Huawei's Honor 5X is headed to the US before the end of January, as you may know. But the affordable handset announced in November is also on its way to the UK and Continental Europe as it turns out. The Chinese company has already listed the device on Vmall, its European online store. No pricing information has been revealed so far, but a countdown timer that's attached to the listing does reveal the launch date for the Honor 5X in Europe: February 4. If you enter your email on that page, Huawei will give you a promo code taking £20, €20, or CHF 20 (depending on your location) off the handset's price - and if you do grab an Honor 5X then you'll also get another promo code shaving £10, €10, or CHF 10 off your next order. Huawei's online store is currently available in the UK, Germany, France, Italy, Spain, Belgium, the Netherlands, Portugal, and Switzerland. So if you live in one of these countries you'll soon be able to order one straight from its maker. The Honor 5X comes with a 5.5-inch 1080p touchscreen, a 13 MP rear camera with dual-tone LED flash, a 5 MP selfie snapper, Qualcomm's Snapdragon 615 chipset (with a 1.5 GHz octa-core CPU), 2 or 3GB of RAM, 16GB of expandable storage, and a 3,000 mAh battery. It runs Android 5.1.1 Lollipop, but an update to Marshmallow has been promised for the future. 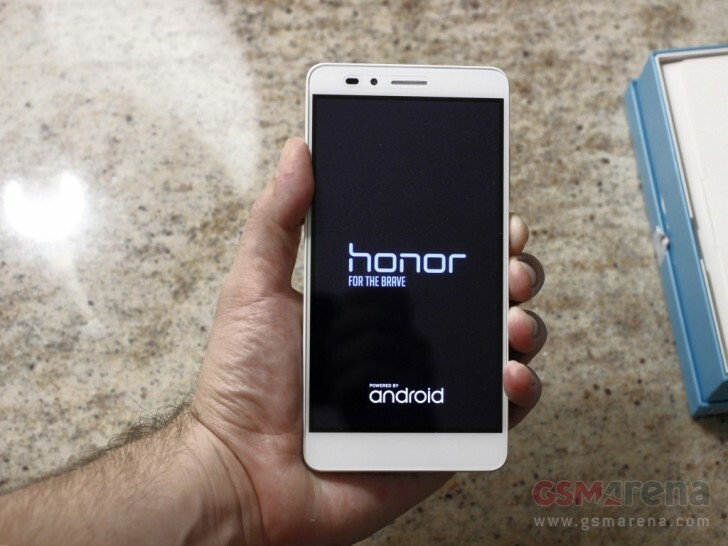 huwei honor 4x was the one of the good phone. And I also can tell it that huwei honor 5x will be the best of the best.